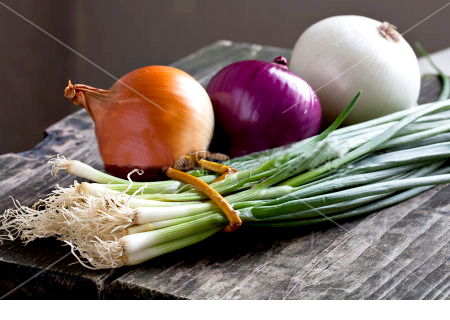 We are Supplier of Onions in many Varieties & Sizes. These Onions are Low in Saturated Fat, Cholesterol and Sodium. It is known to Minimize the risk of Heart Disease. We procure Indian Onions from well-known Agriculturists and Framers. The Onions are organically cultivated without the use of any harmful pesticides and chemicals. Our onions are Wholesome, Fresh and Hygienically packed. We satisfy our Clients with High Quality, Competitive Price and Timely Delivery. These onions are uniform in size. Our Fresh Onions add Rich Flavor and Texture to any Cuisine. The quantity and packing is done as per customer specification. 1) Standard: 5KG, 10KG, 25KG, 50KG, 100Quintal, 1MT Mesh & Jute Bags. 2) As per Client�s Wish.